“I think it’s our best vintage yet.” I can’t count how many times I’ve heard Charlie utter this statement about our newest release. Usually I just laugh and mutter an ‘okay Chuck’. I've thought hard about this statement: Best Vintage Yet. What does that mean exactly? Does it mean that previous vintages weren't good? No. It means that the newest vintage is the optimum example of the great wines we produce. Each vintage we learn more about the region we call home and about the vineyards we’re sourcing from and what characteristics come from the grapes planted there. Now we’re even getting down to the root and specifically choosing which clones are going to give us the perfect balance for our blends. We know the optimal time to pick the grapes because we’ve experienced heat waves (such as 2012-2013) and we’ve experienced cold spells (such as 2010-2011). Over the years we’ve experimented with barrels and aging and know what grapes hold up well with French Oak or American Oak treatment. But beyond that, we’ve got Charlie. 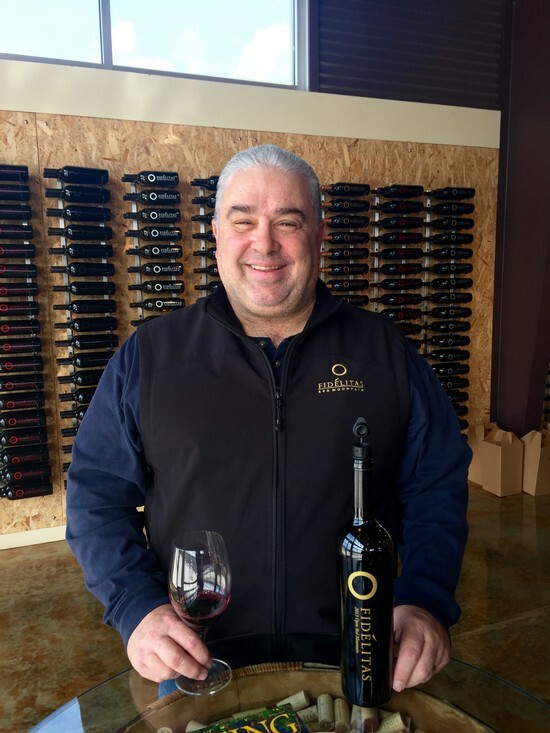 Not just a winemaker, but a man who has spent over a quarter century making wine in Washington, that’s a long time in this relatively young industry. His experience gives him the knowledge and skills needed to create wines that are going to knock your socks off, every time. 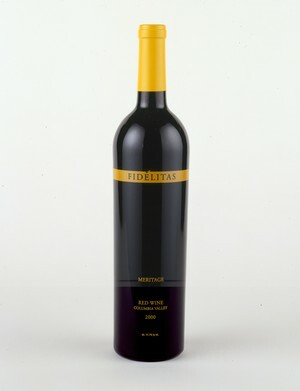 Each vintage he puts under his belt he’s producing wines that are better than ever before. to purchase the 2013 Optu Red Mountain click here. 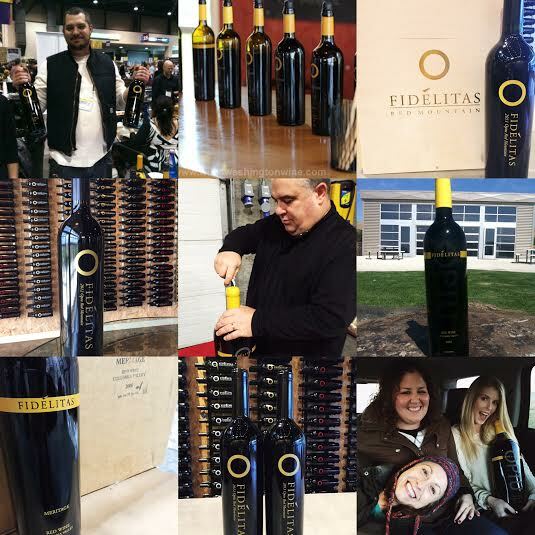 In celebration of Taste Washington Wine Month and our signature Optu wine, I thought it might be fun to ask Team Fidelitas a very important question. What is your favorite vintage of the Optu? Let’s just say…this wine will forever be number #1 in our hearts. As for myself, I have loved every vintage of the Optu that I have tried. 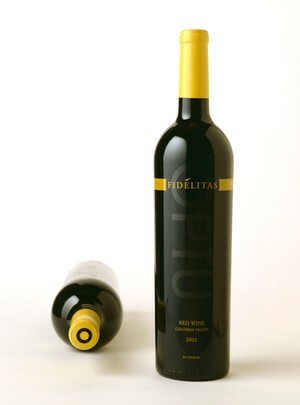 When I first started with Fidelitas this was the one wine that stood out to me. From the way it tasted to the story behind it. It didn’t take me long to realize why this wine was so important to the winery. In my (almost) two year of being here, the Optu has been at every party, gathering, and meeting (yes wine is involved in our meetings, who would have thought!?). And because of that, every memory I have of my awesome team and our great club parties involves the Optu. From Jess: this is a repost from last February. However, as we are entering Taste Washington Wine Month and releasing our 14th vintage of Optu Red, I felt like it was worth sharing again. 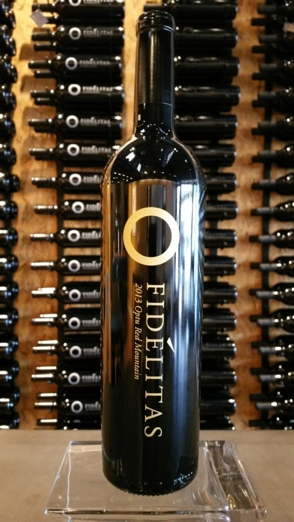 Last fall I heard Kathleen in the tasting room introduce the Optu Red Mountain as "the wine that started it all." 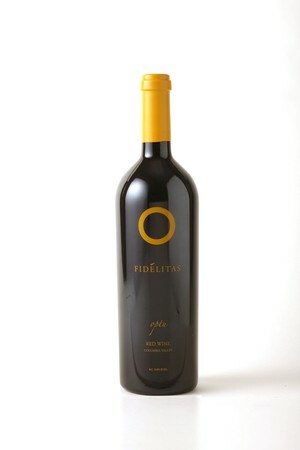 I love that phrase because it really does stand for everything that is Optu and Fidelitas. 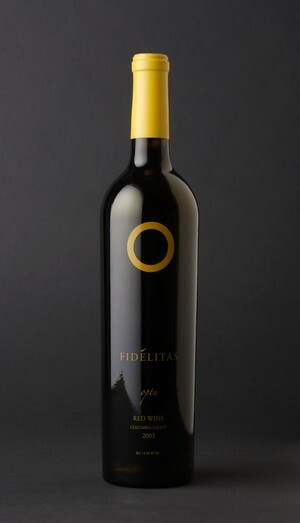 A product that has grown with Charlie as a winemaker and Fidelitas as a Red Mountain focused winery, while always representing the best fruit and vineyards in a given vintage. 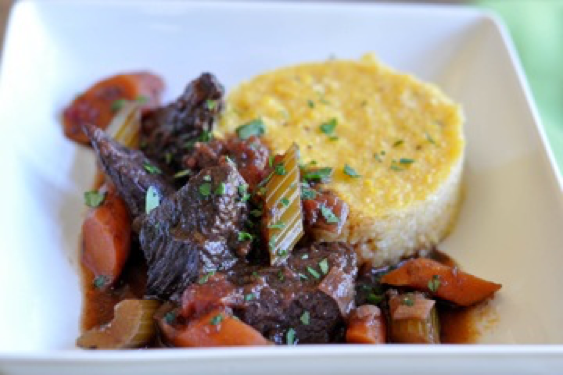 Each year at Taste Washington, we feature the Optu Red Mountain, and it never fails to delight all that visit our table on that busy weekend. We hope to see you there to taste the newest addition to the legacy of the wine that started it all.